Do you have a flat tire? Tire Change Service. Classic Towing has the equipment to quickly come to the location of your disabled vehicle and change your flat-tire by placing your spare on the vehicle. We torque all lug nuts with an air gun and then by hand using a torque wrench to ensure the wheel is secured to the manufacturer’s specifications. If you do not have a spare tire we can tow your vehicle to the nearest tire shop such as Discount Tires or Firestone. While we do not dismount and mount tires on rims we do have the capability to change a tire on large commercial vehicles if you already have a spare tire mounted on a rim. We can change tires on semi-trucks, box trucks, buses, RVs, and tractor-trailers. 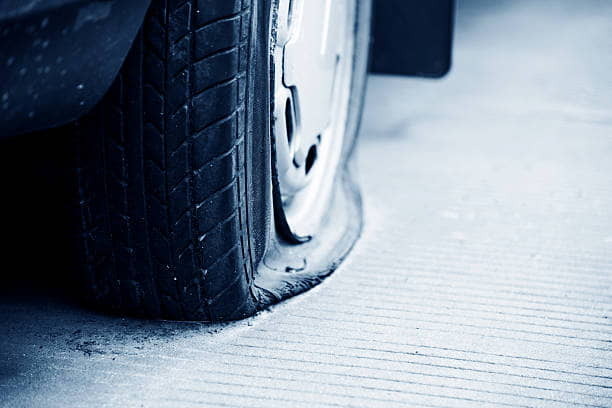 We provide flat tire change service all throughout the Chicagoland area. 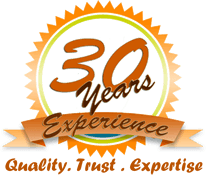 Do you need a flat tire change in Naperville, IL? What about tire change service in Aurora, Joliet, Plainfield, Lemont, Elwood, Bolingbrook, or anywhere else in the Chicagoland area? Look no further and make Classic Towing your first choice for tire changes in Naperville and all throughout Chicagoland. Getting a fast, dependable flat tire change means choosing the right roadside assistance provider. Classic Towing is the right company with its professional, expert service and a reputable 25 year proven track record serving Naperville and the Chicagoland suburbs. We provide fast, affordable tire change service in Naperville, Aurora, Joliet, Lemont, Bolingbrook, and anywhere else within a 35 mile radius. We can have a technician to change the tire on your car or semi-truck anywhere, in the Chicago Metropolitan area, in about 30 minutes or less. We have the equipment, expertise, and staff to handle any roadside assistance need, light, medium, or heavy duty, 24 hours-a-day, 7 days-a-week. Call today for flat tire change service in Naperville, IL! Classic Towing… we are always just around the corner. Our flat tire change service area includes: Addison, Aurora, Bartlett, Batavia, Bensenville, Bolingbrook, Burr Ridge, Carol Stream, Crest Hill, Darien, Dekalb, Downers Grove, Elburn, Elmhurst, Elwood, Geneva, Glen Ellyn, Glendale Heights, Joliet, Lombard, Minooka, Montgomery, Naperville, North Aurora, Oak Brook, Oswego, Plainfield, Plano, Romeoville, Sandwich, Shorewood, St. Charles, Sugar Grove, Warrenville, West Chicago, Westmont, Wheaton, Winfield, Woodridge, Yorkville, and all throughout Chicagoland.